7, The Old Brewery, Brampton, Cumbria. CA8 1TR. United Kingdom. 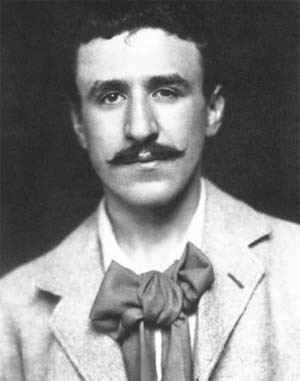 Charles Rennie Mackintosh (1868-1928) is now recognised as being father of the 'Glasgow Style'. 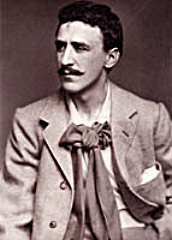 Much of his work was in collaboration with his equally talented wife, Margaret. Mackintosh took his inspiration from Scottish traditions blended with the flourish of art nouveau and elements of Japanese style. His work has attracted a significant following in recent years. Mackintosh influenced the American architect Frank Lloyd Wright, and their work has certain similarities. 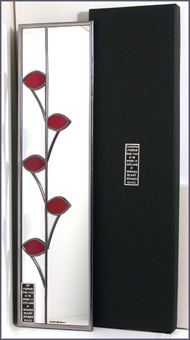 At Winged Heart Stained Glass we have a wide range of Mackintosh stained glass products. 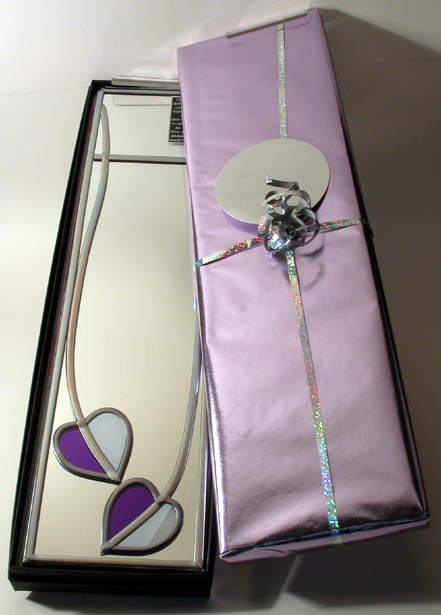 Our Charles Rennie Mackintosh handpainted glass gifts include stained glass roundels, panels, photo frames, clocks, jewellery boxes, and now, beautiful gift boxed Charles Rennie Mackintosh mirrors for the home. They make very special gifts for the home, birthdays, wedding gifts and gifts for all important occasions. and Margaret Macdonald . Quality Prints available to the size you wish. The work of Charles Rennie Mackintosh Society continues to be valuable in promoting the work of the architect and his wife Margaret Macdonoald Mackintosh.